Happy Sunday! 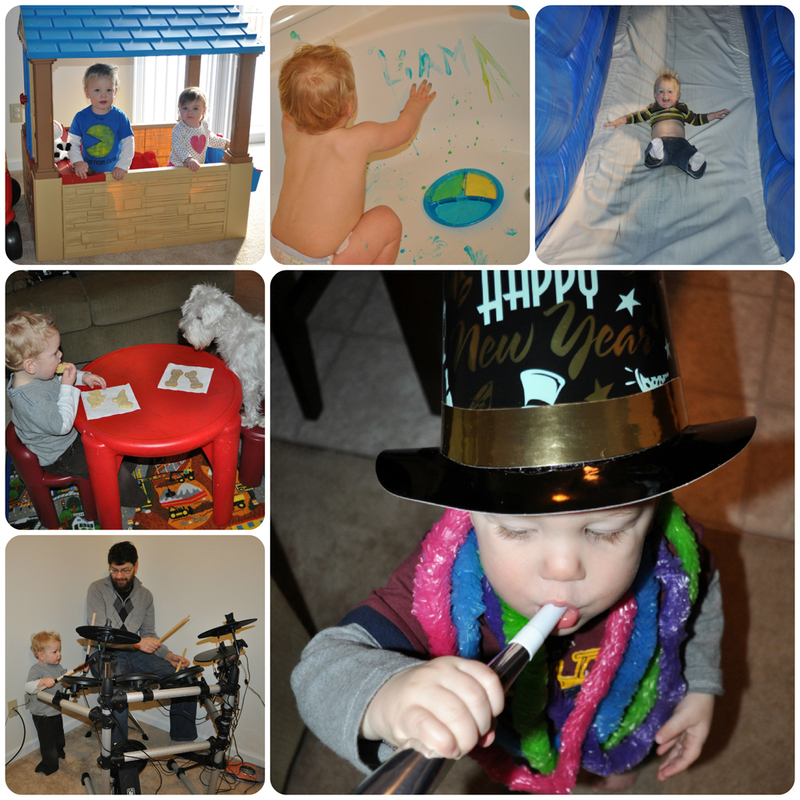 It’s the first week of the new year, and we’ve begun a new year-long photo segment called 52 Collages. Instead of taking and posting one photo every single day like we did last year for project365, we’re making one collage a week from photos we took during that time. Of course we’ve taken LOTS of photos this week, but here are a few handpicked pictures that sum up the week nicely.